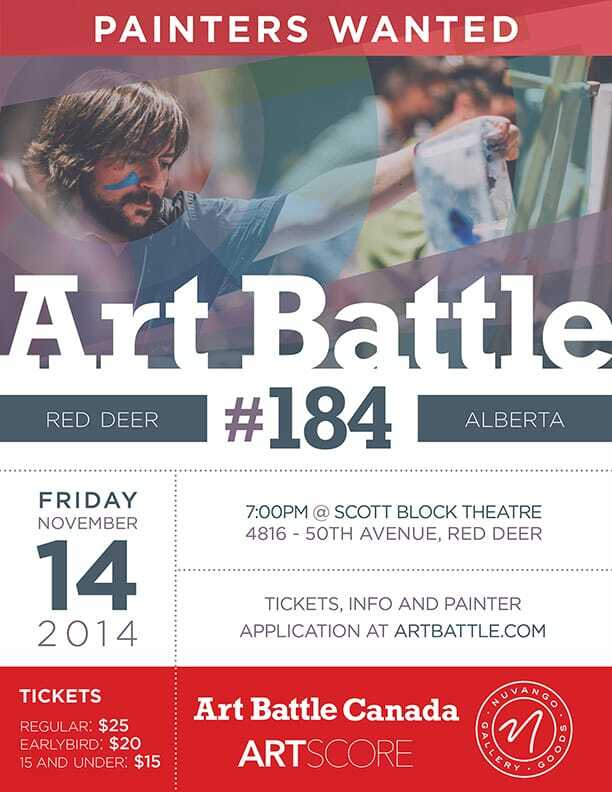 Art Battle returns to Red Deer! in the Regional Finals in June 2015. Last year saw some amazing live performances by Alberta artists. Championship which was held in Maple Leaf Gardens in July 2014.